It’s a movement that is growing, both literally and figuratively. 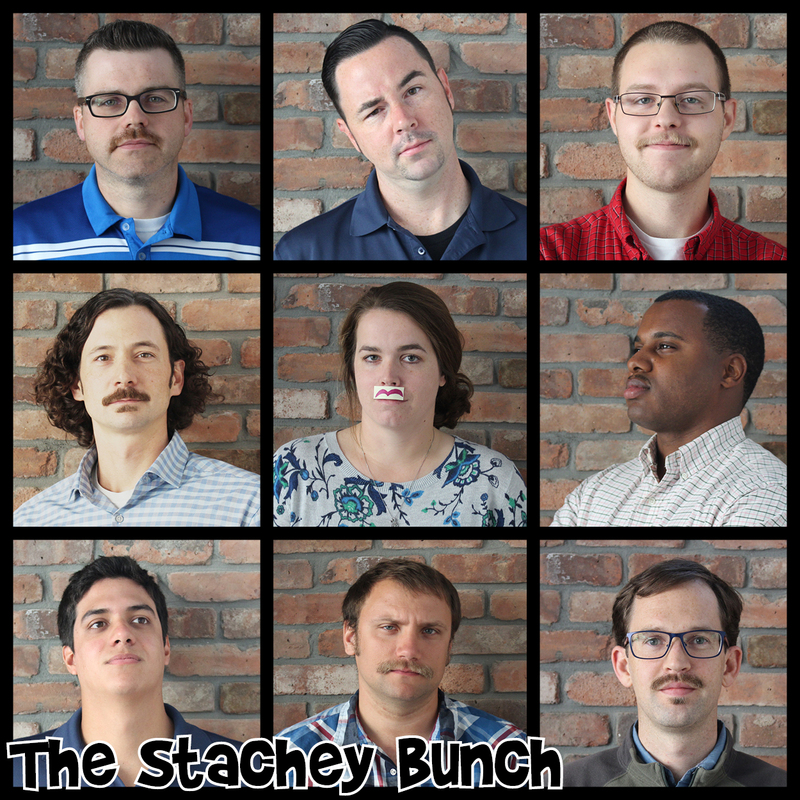 During the month of November, nine EnviroForensics employees will be wearing a look that’s not very easy to pull off: the moustache! The crumb catchers are out in full force to spread awareness and raise money for a very important, and often overlooked cause, men’s health. McFall is the EnviroForensics Movember team captain. This is his 7th year taking part in the program. According to Movember’s website, prostate cancer rates are on track to double in the next 15 years, and testicular cancer rates have already doubled in the last 50. Suicide prevention is the other issue the Movember movement advocates. Three quarters of all suicides are men, with around half a million dying each year. As soon as a participant raises $100 for the cause, they have the option of shaving their moustache. . Of course, until that time, the cookie duster stays in place, and the person is encouraged to strike up conversations about the aforementioned men’s health issues. Many participants, including McFall, will sport the soup strainer all month long. All Movember participants are encouraged to also undertake a “move challenge” in which they set an exercise goal and stick to it for all 30 days of Movember. This challenge allows women to support the cause as well. Our very own Grace Randall has stepped up to get out the word for men’s health. If you’d like to help out our team, you can follow this link to their home page. You can also donate to individual Movember participants.